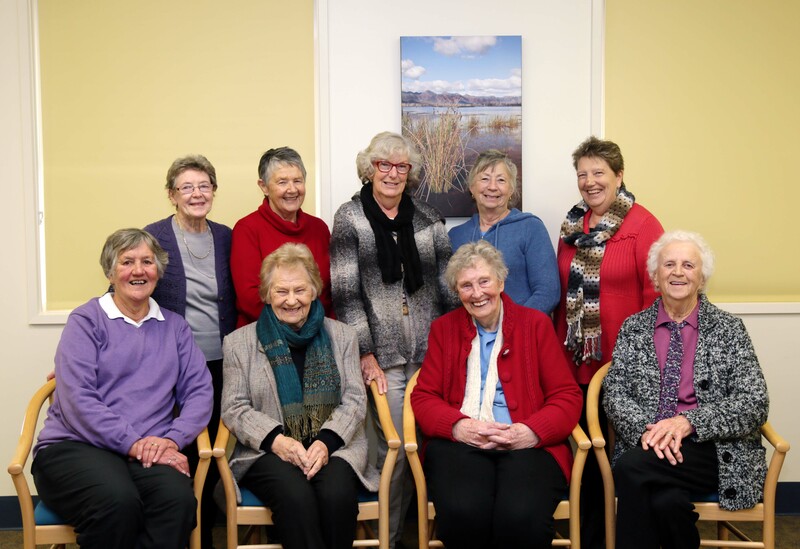 The Hospital Auxiliary has been tirelessly fundraising for equipment to benefit our hospital for more than 80 years through popular community events like luncheons, dinners and garden parties. The Auxiliary recently raised funds for the establishment of a $10,000 Sensory Garden for the Macpherson Smith Nursing Home. If you are a retired person looking to dedicate a small slice of your time occasionally to voluntary work, the Ladies Auxiliary would love to hear from you.